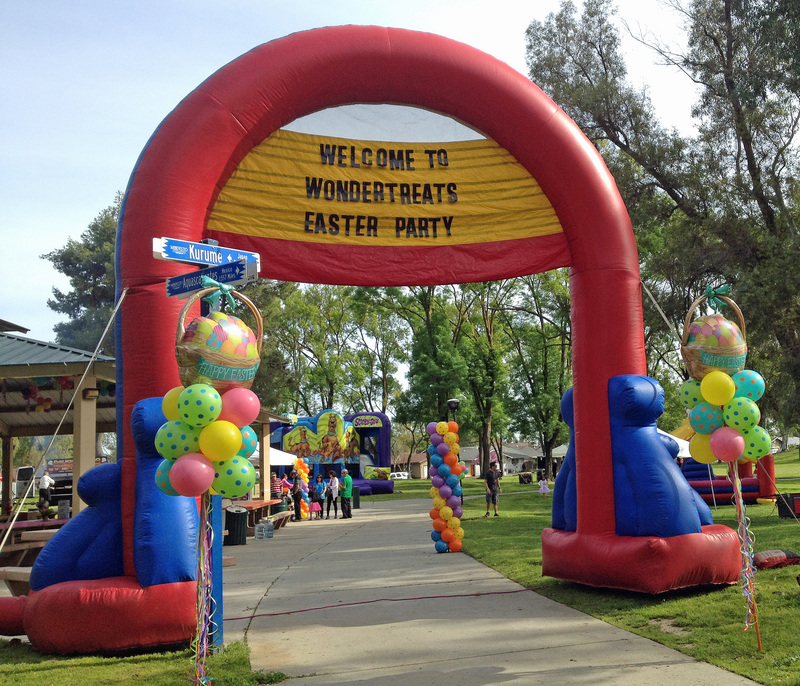 The pricing on this page is for Manteca, Lathrop and Ripon only. 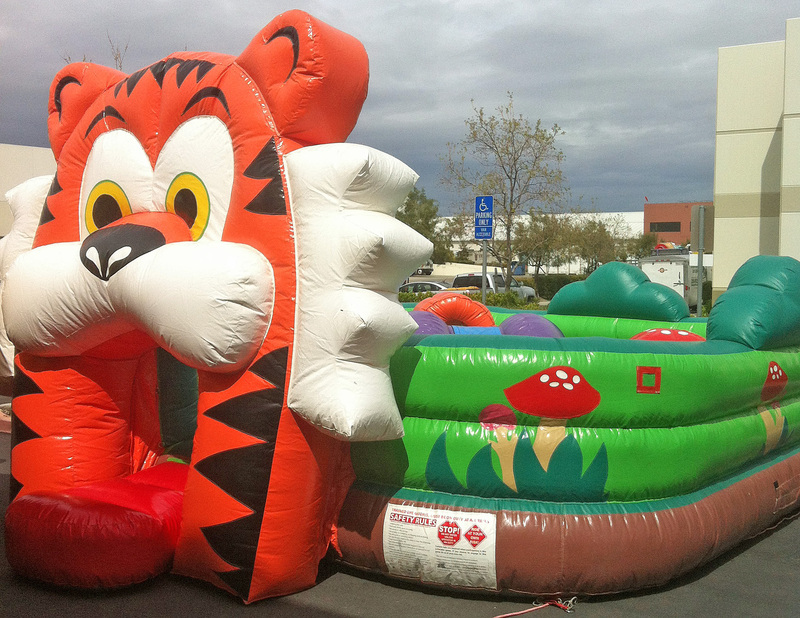 Please note that Modesto, Stockton and Tracy would be $10.00 additional. 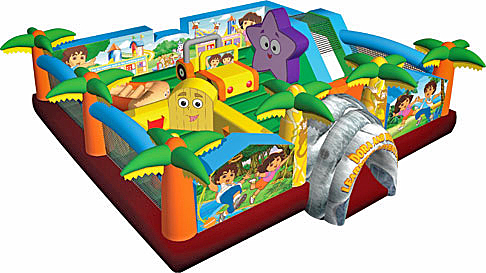 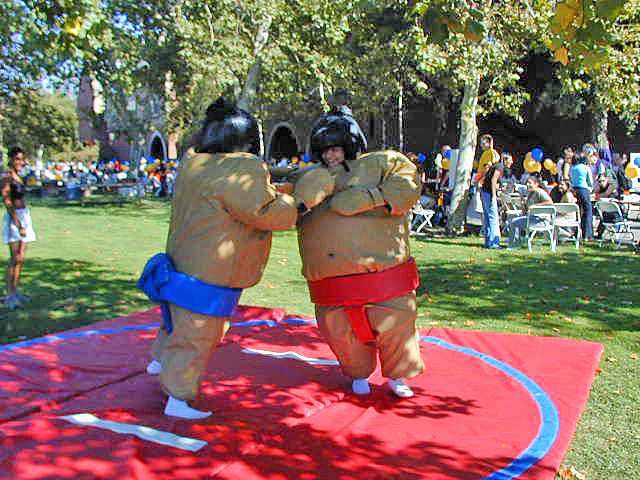 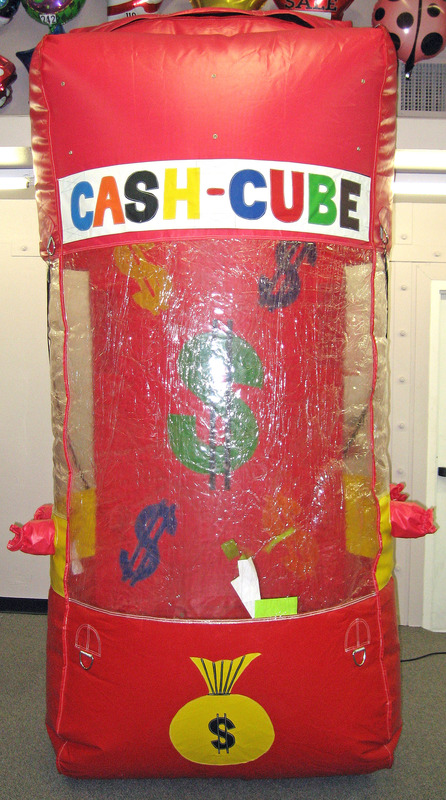 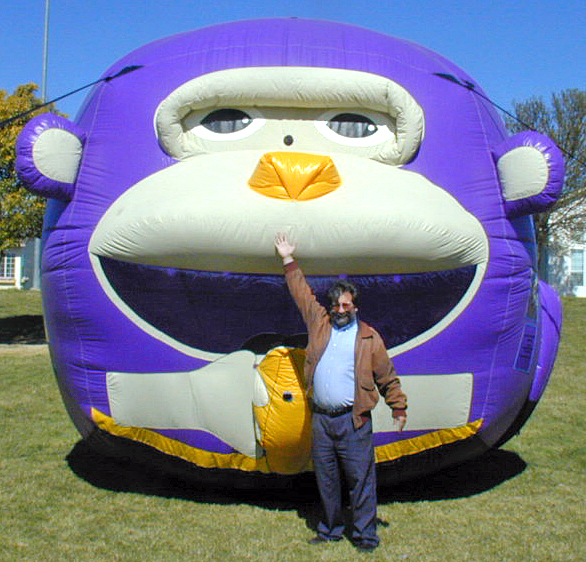 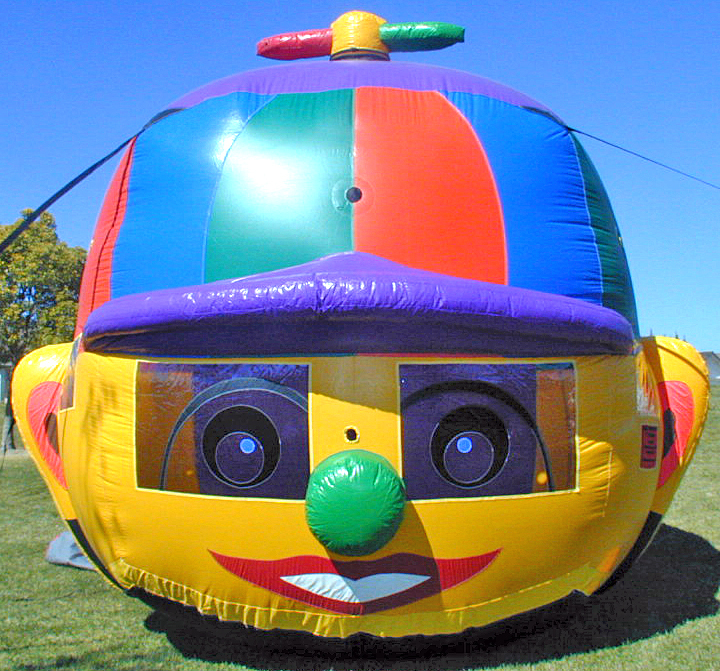 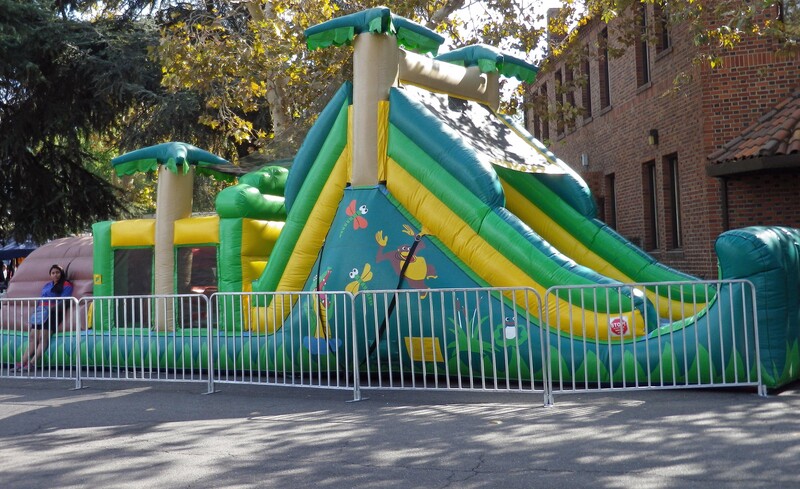 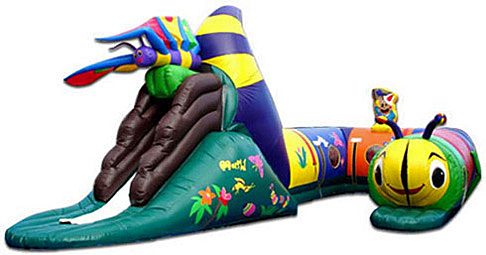 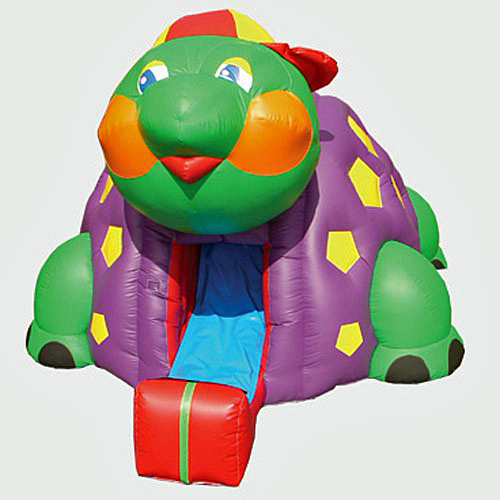 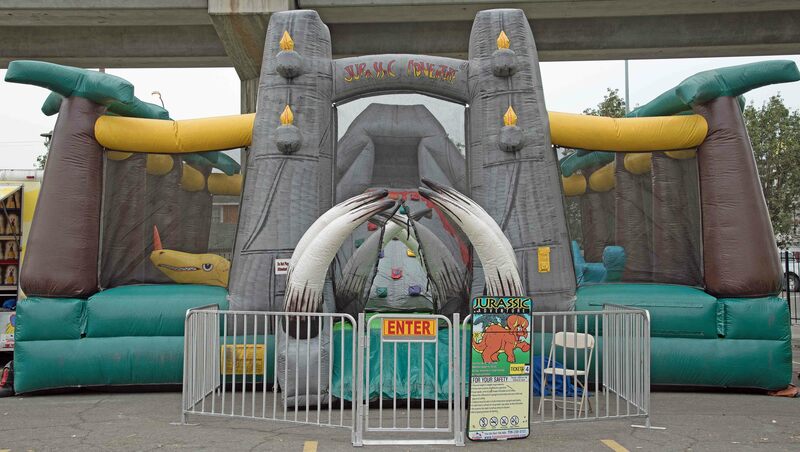 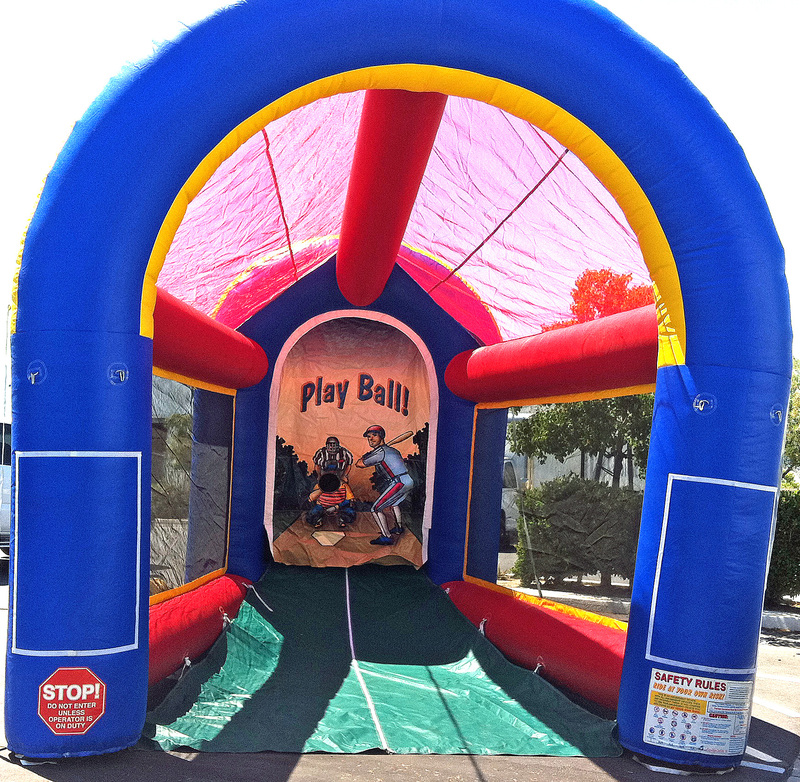 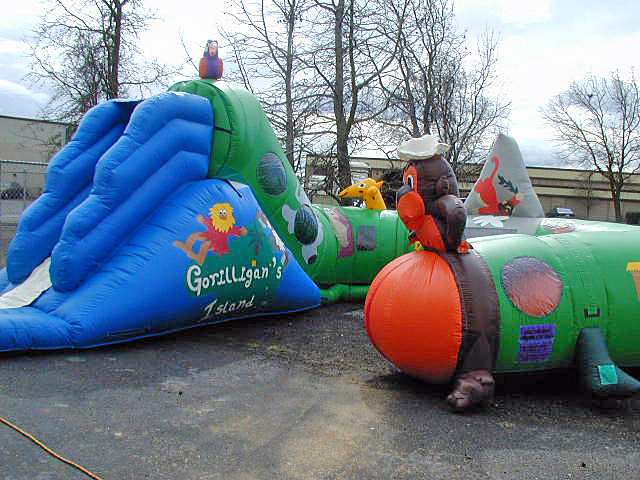 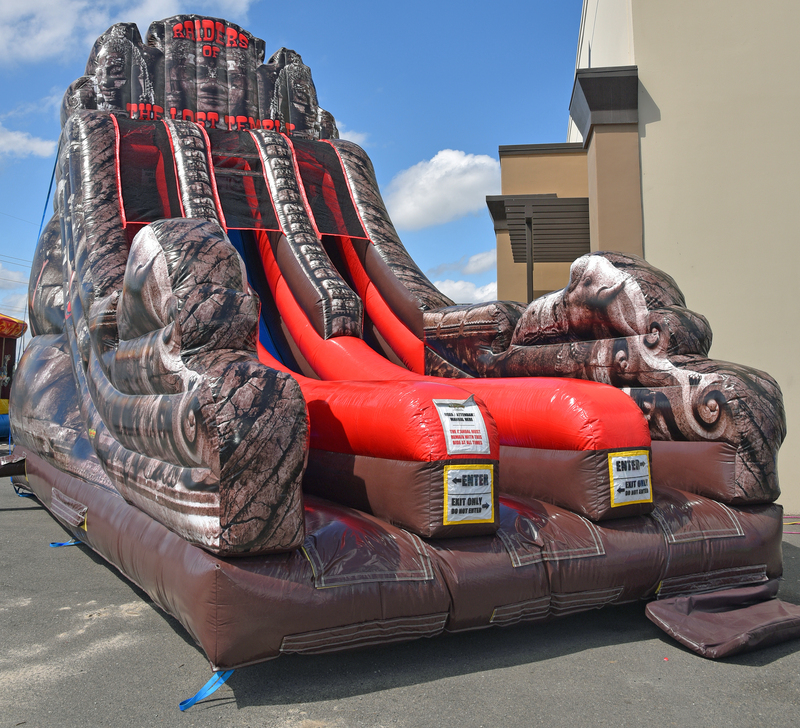 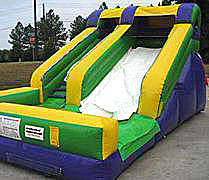 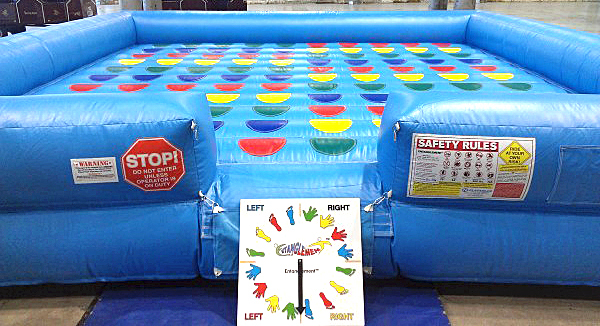 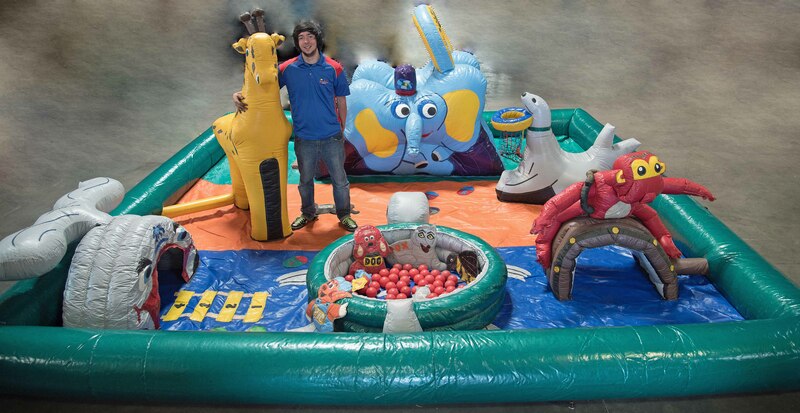 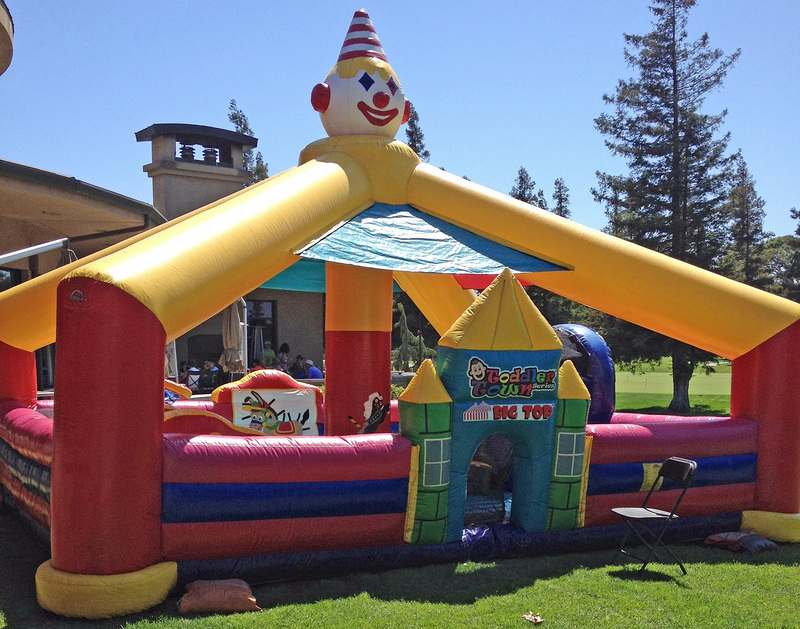 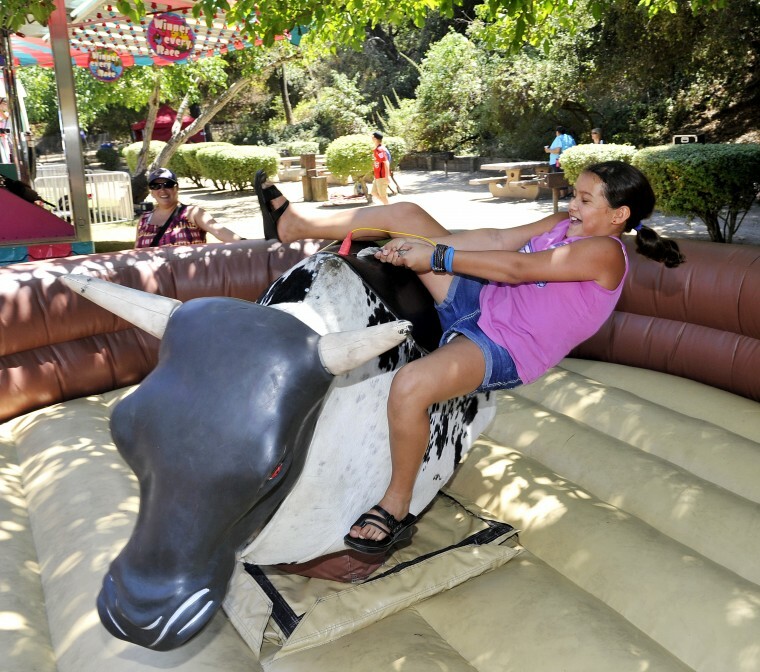 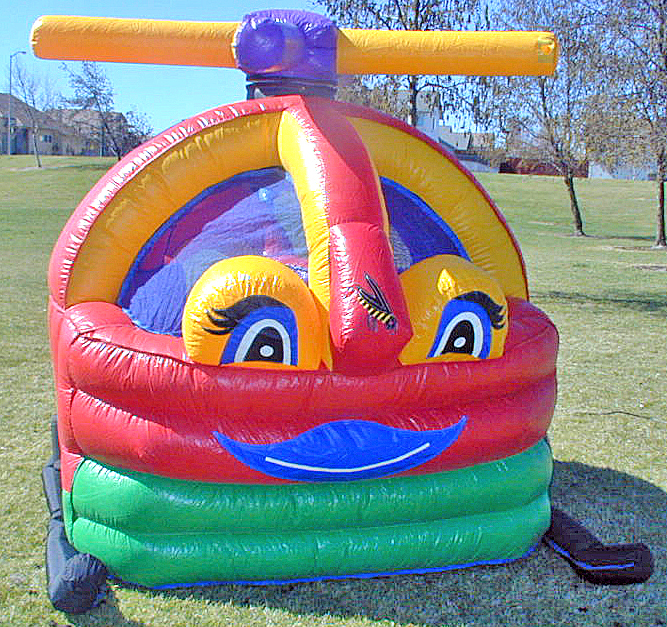 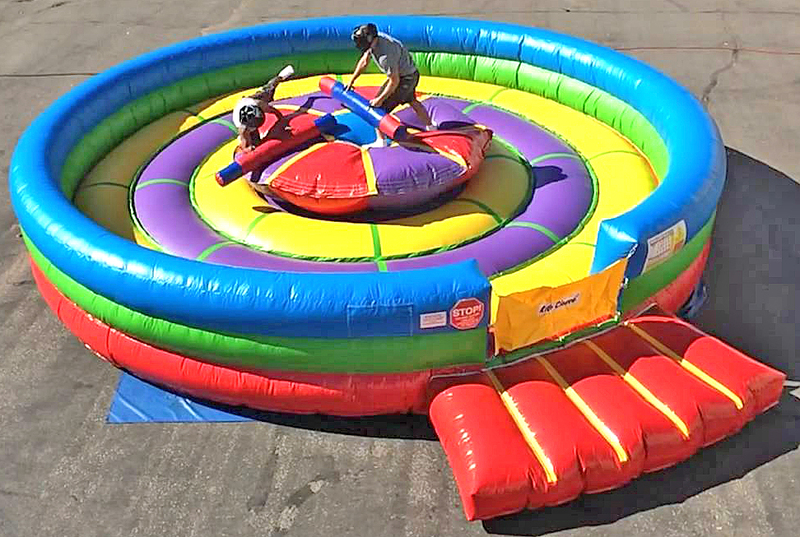 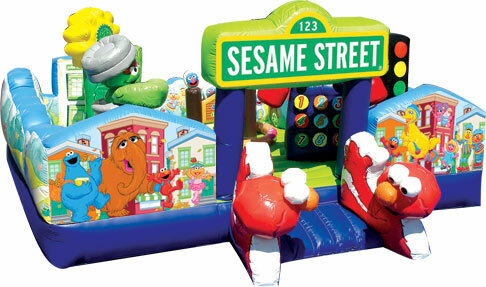 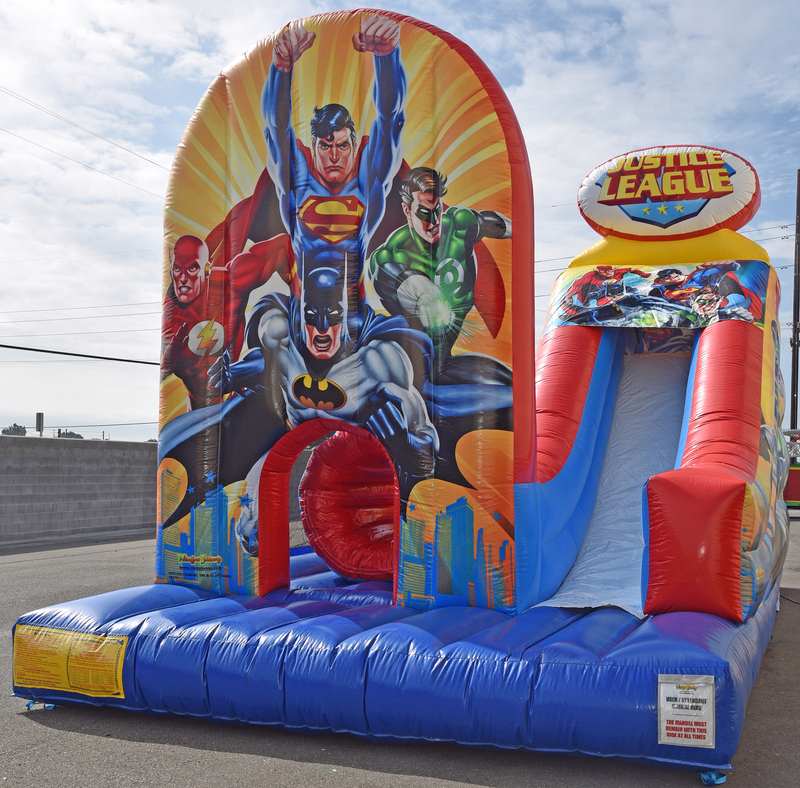 A standard inflatable rental is a 4 hour period, but you can increase your rental time to 8 hours for only $20.00 more! 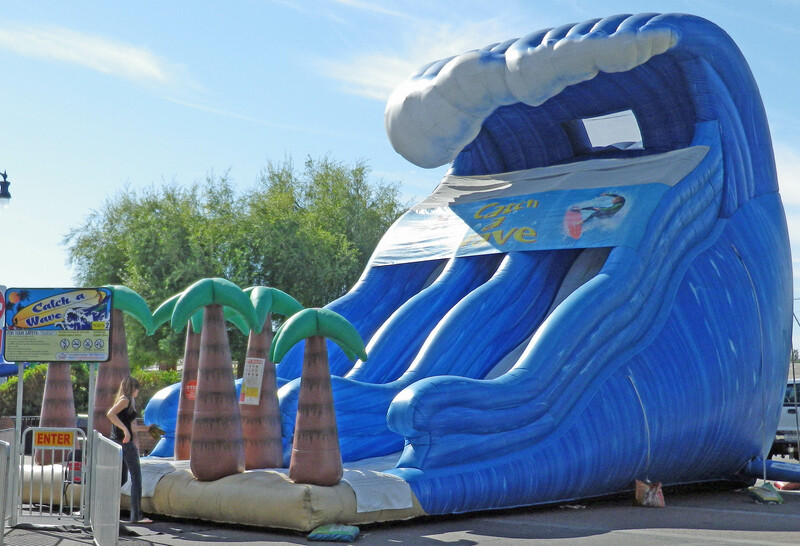 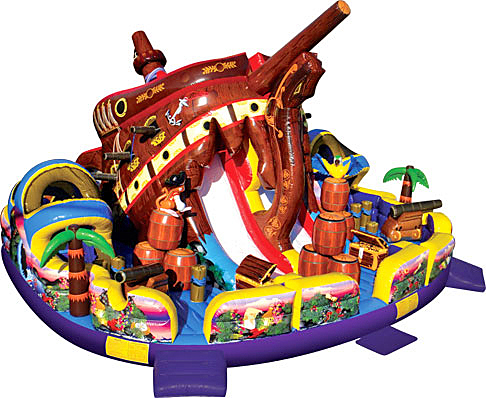 You can find Water Slides on the Water Rides & Games page.